Looking towards Ireland. 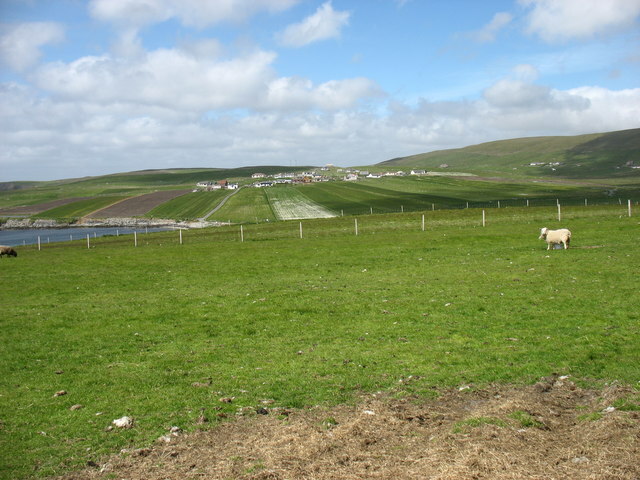 No, not the country, just a small village in southern Shetland. The agricultural methods here make some of the fields look like airstrips.